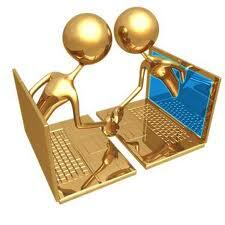 · Agree on “next steps”, i.e., meet for a personal presentation, send them additional information, schedule a follow-up phone call, etc. Foundation Provides $50,000 Worth Of Supplies To Disaster Relief SALT LAKE CITY, Aug. 24, 2012 /PRNewswire via COMTEX/ --The USANA True Health Foundation recently teamed up with the nonprofit, international humanitarian organization, International Relief Teams to donate $50,000 worth of supplies to the recent flood victims in Manila, Philippines. This is the first disaster relief contribution the foundation has made since its inception earlier this year. 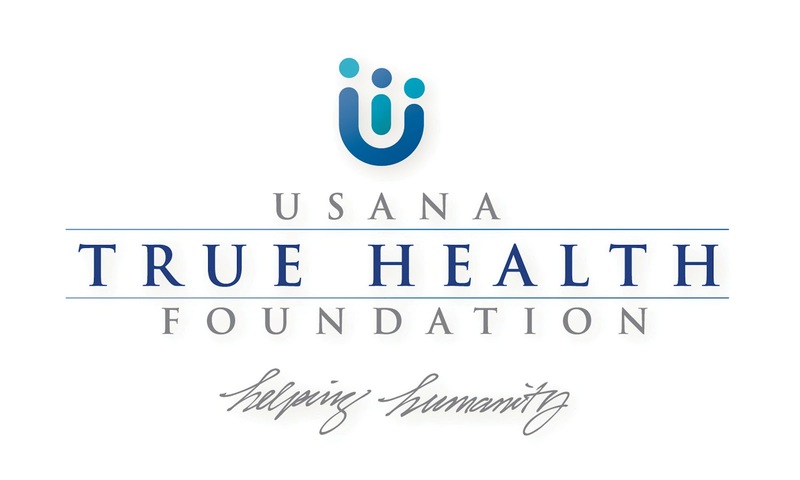 "The foundation was created to rapidly, and effectively help deserving populations in times of need, and to help improve both their health and living conditions," explained Elaine Pace, president of the USANA True Health Foundation. "Through the generosity of our USANA family, we were able to respond quickly and provide the most urgently needed assistance to the resident of Manila and those affected in surrounding areas." As a result of the organization's donation, 1.4 million water purification tablets and several thousand rehydration salts were delivered to those impacted by the country's seasonal monsoon rains and widespread flooding. Food for nearly 5,000 people was also conveyed to the ailing region. "The Philippines is one of USANA's international markets, so it's imperative that we not only help those directly affected by this natural disaster but also support our USANA family in the region during this time," said Jim Bramble, foundation board member and USANA's chief legal officer and general counsel. 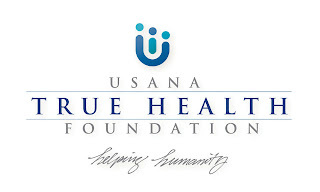 About USANA True Health Foundation: The USANA True Health Foundation is a registered 501(c)(3) nonprofit organization created by Dr. Myron Wentz, USANA's founder, and USANA CEO Dave Wentz, to help expand and enhance USANA's on-going charitable efforts. Their mission is to provide the most critical human necessities to those suffering or in need. USANA True Health Foundation has an active partnership with organizations like HealthCorps and the Children's Hunger Fund, who share the same vision of making the world a happier and healthier place. Learn more at our website (www.USANAfoundation.org), follow us on Twitter (@UsanaFoundation), or like us on Facebook (www.facebook.com/USANAfoundation). You build your business for a lot of reasons. Pulling down bigger checks. Making a bigger impact. Realizing bigger dreams. How about riding around the Western Caribbean on a really big boat? 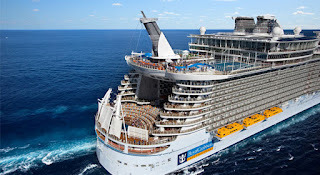 With Success on the High Seas, you’ll be rewarded with a seven-day luxury cruise on the new Allure of the Seas —November 3–10, 2013—just for growing your business. Think about floating the turquoise waters aboard the newest, biggest ship in the Royal Caribbean fleet. Think about slipping off the boat at amazing places like: Labadee, Haiti; Falmouth, Jamaica; and Cozumel, Mexico. Or think about staying on-board and enjoying the zip line, ice skating rink, or aqua theater. Think about sharing this amazing experience with family and friends, as well as members of your team and other USANA movers and shakers. Want to know the best part? Success on the High Seas is for everyone—regardless of level. 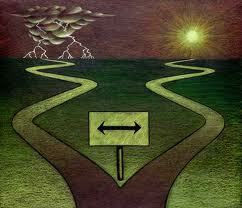 All you have to do is focus on growing your business. And the more you grow, the more impressive your reward ends up being. Say you’ve had a banner year. We’re talking Growth-25 good. You’ll find yourself in one of the most luxurious cabins available—depending on your rank, either a Crown Loft or Owners Suite. Members of the Growth 25 will also win hotel and airfare for two—on us—as well as other onboard perks. Maybe you’re an existing Director or above, and you’ve had a pretty good year. Jumped a few levels. Touched a lot of lives. You’ll be properly rewarded. Based on your growth in Commission Volume Points (CVP) over last year, you’ll earn travel points. Every increase of 800 CVP (over what you generated last year) earns you 100 travel points you can put toward your cruise. Also, if you reach certain point levels, you’ll not only be on the boat, but you’ll earn things like hotel, airfare, or an upgraded cabin. Achievers and below aren’t left out. You can win big with Success on the High Seas, too. For you, it’s all about rank advancement. Reach the Director level* and maintain at that level for six of the next eight weeks, and we’ll have an awesome inside cabin for two with your name on it. Once you’ve secured your cabin, you can earn upgrades by building up travel points you can cash in for things like hotel, airfare, or an Ocean View cabin. If you are an Achiever or below who wasn’t able to earn a cabin, don’t worry. You’ll still be able to earn travel points—by increasing your CVP over last year. You can then start cashing in toward the cruise when you reach 500 points. When cruising the Caribbean, the “more the merrier” philosophy definitely applies. So if you miss out on participating or winning with Success on the High Seas, you can pay your own way and celebrate with us anyway. And if you know you want a specific cabin on the boat, go ahead and book it. We’ll reimburse you for the travel points you accumulate over 500 points. Make sure you’re on the boat November 3, 2013 when we embark on an epic adventure around the Caribbean, surrounded by friends, family, and fun. Opt-in at USANAToday to participate. Grow your business to earn travel points—100 points for every 800 CVP increase over the previous year. * If you reached Director between July 7, 2012 and August 18, 2012, you will have the opportunity to maintain at the Director level for six out of the next eight weeks starting August 18.